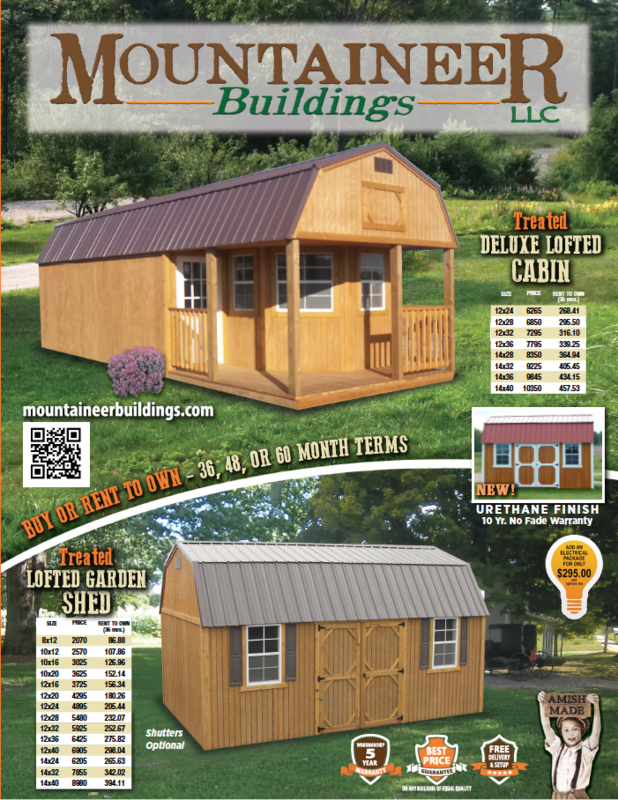 Standard features on a Lofted Garden Shed include: two 2x3 windows, a set of double doors, two lofts, & 6’3” wall height. 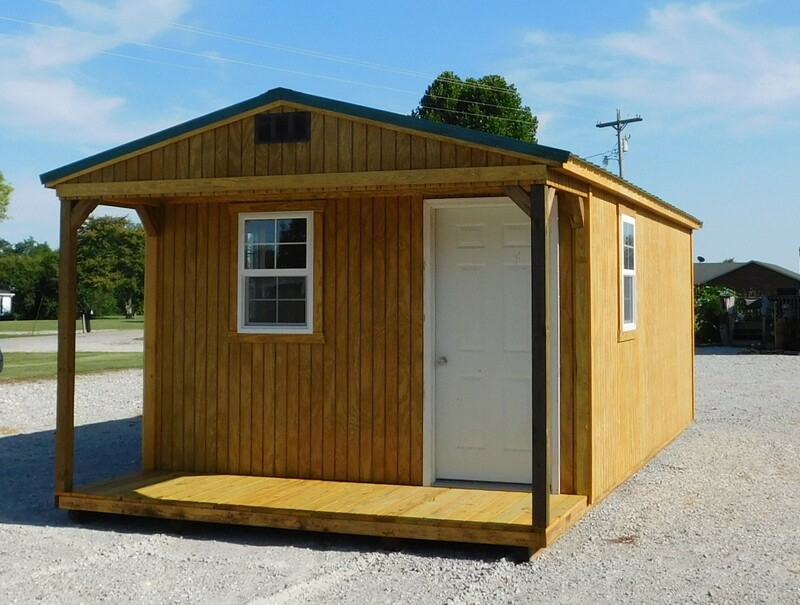 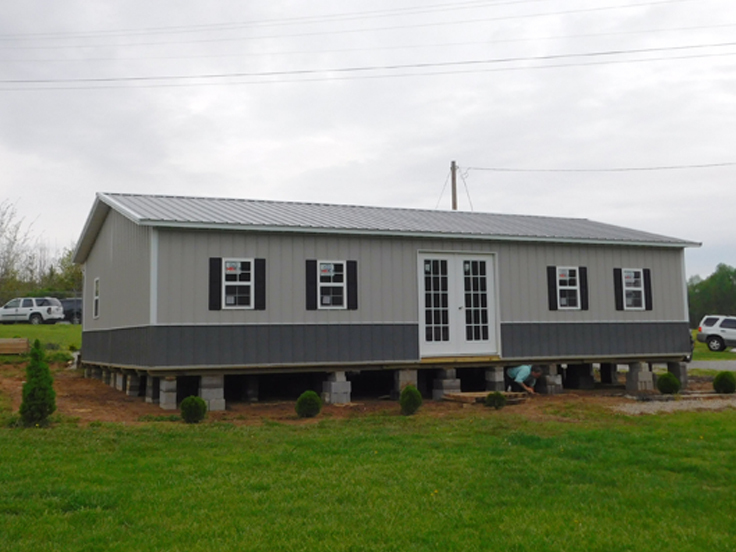 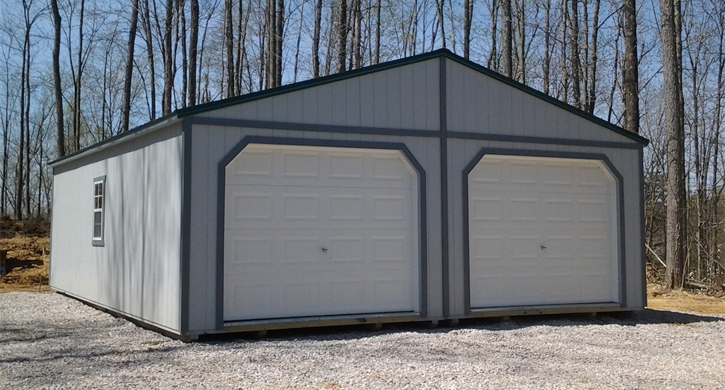 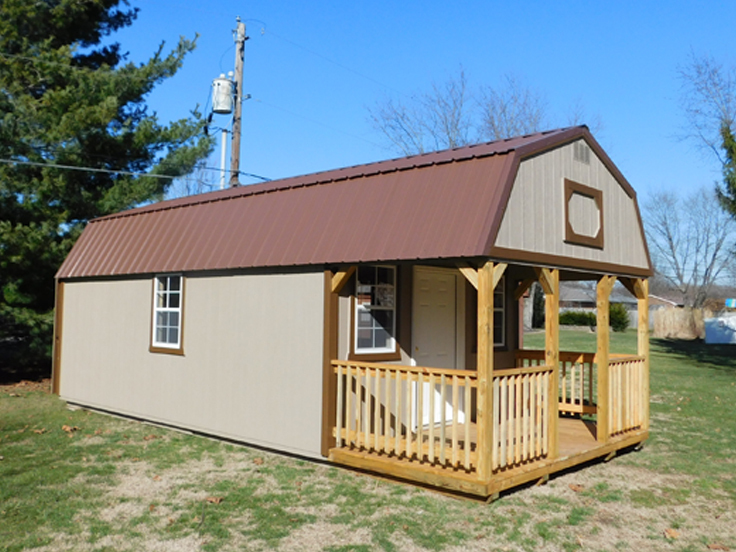 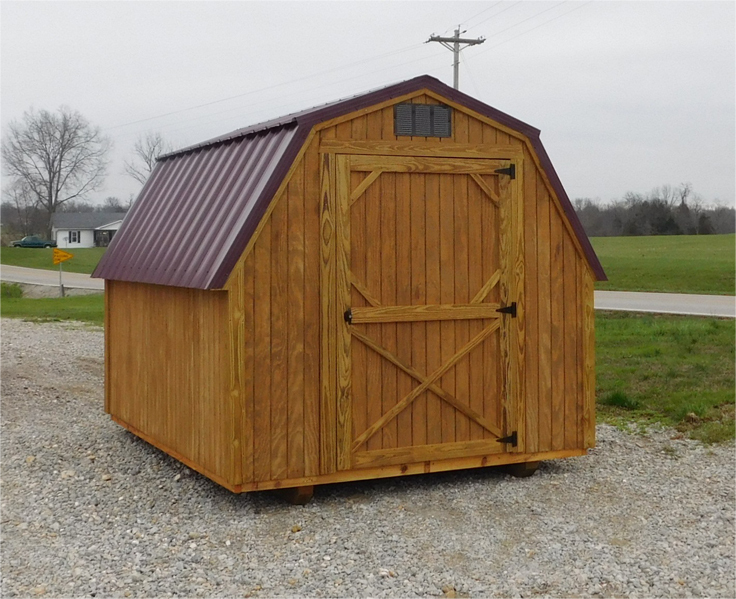 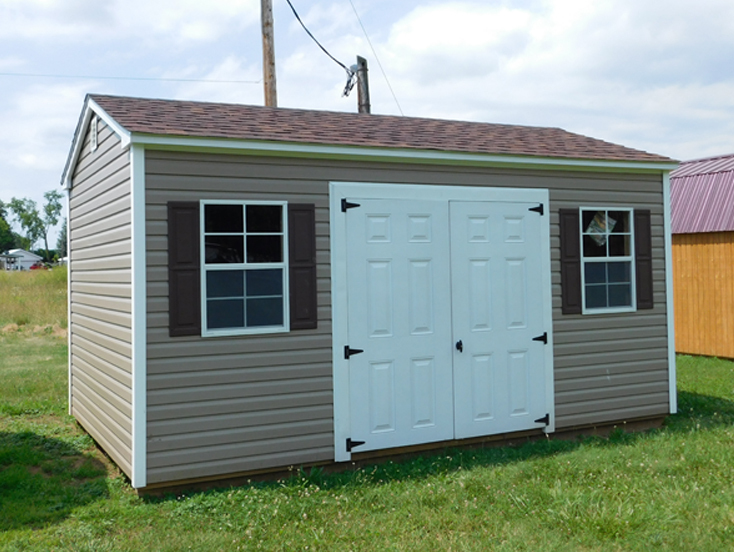 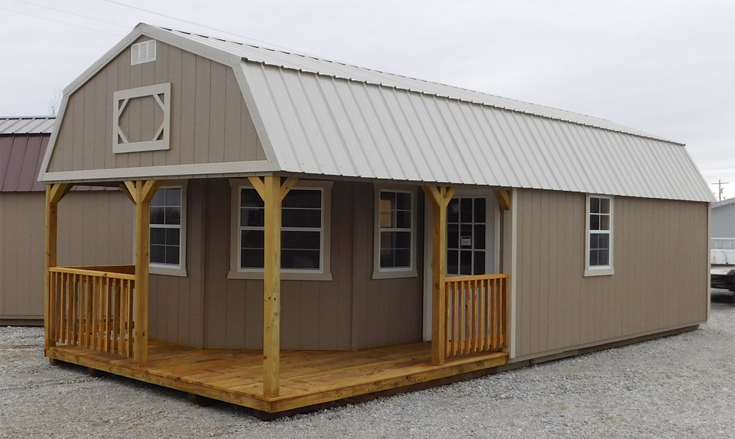 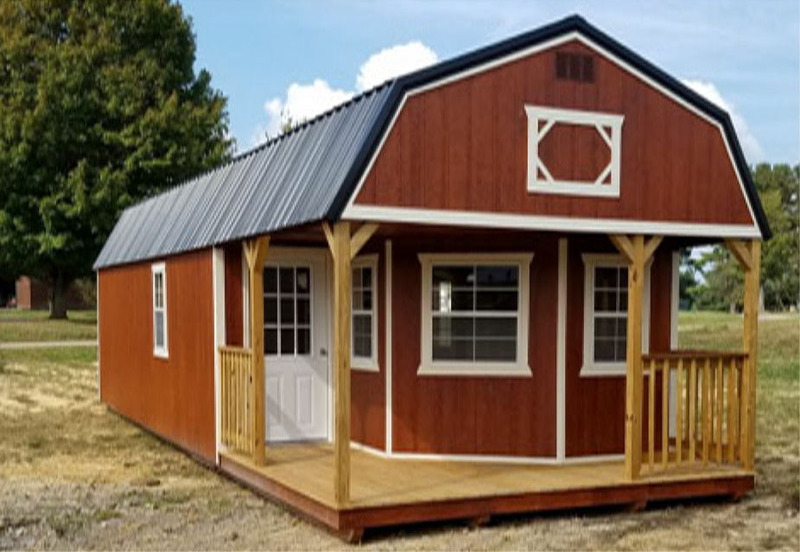 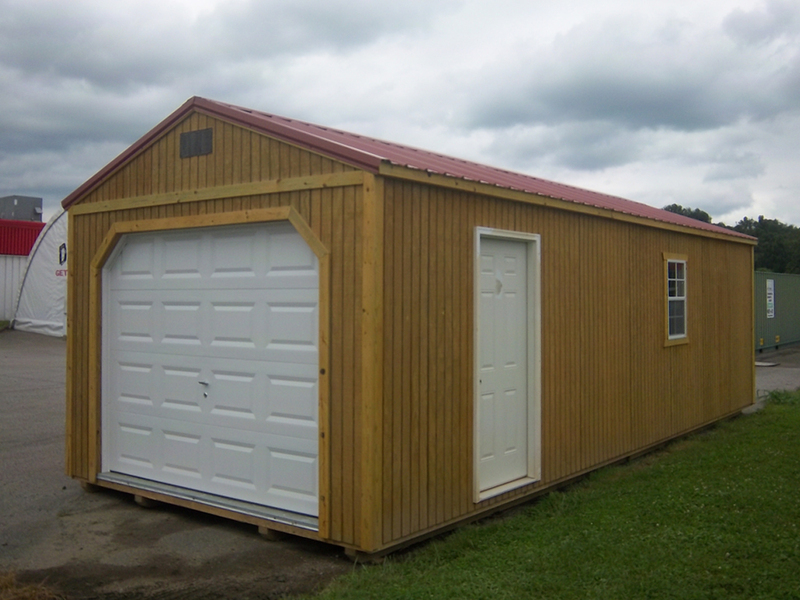 8’ wide buildings come with single 46’’ door and 14’ long and shorter Lofted Garden Sheds come with only one 2x3 window. 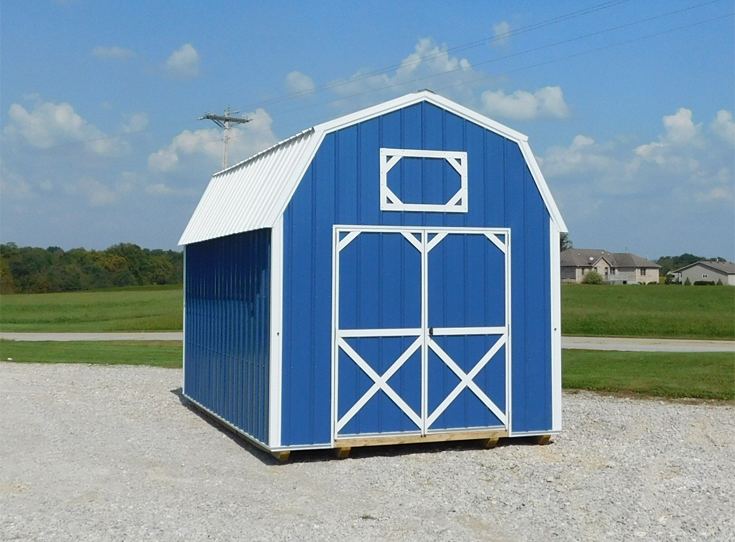 An optional loft door can be added to the Treated, Painted, or Urethane Lofted Barn for no extra charge. 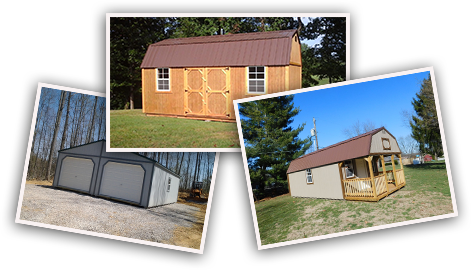 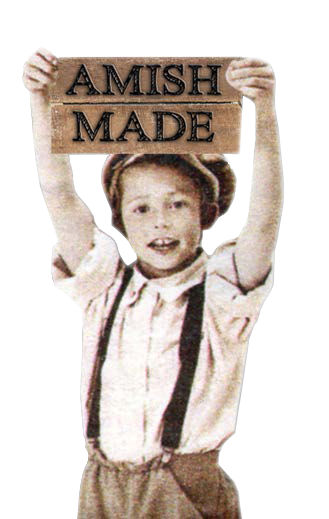 Check out all the other available options by clicking on the Options page.